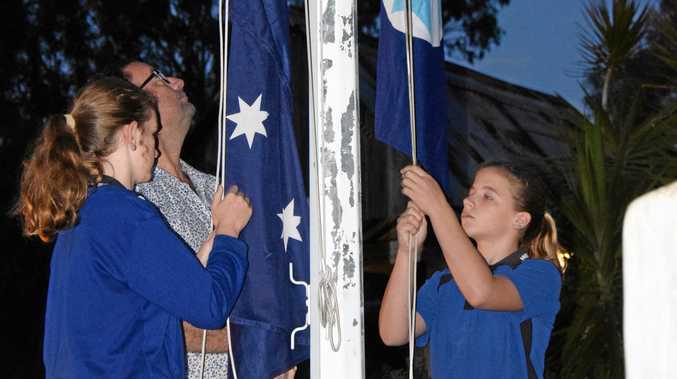 RACES: As Paradiski crossed the line to win the first race of the day at the Anzac Day races in Wondai it was cause for great celebration for Scott Pedron. Pedron owns the horse with his wife Kym, his parents Karen and Athol and friends George and Vesna from Melbourne, having bought the horse a couple of weeks ago in an auction. Pedron of Nanango has been training horses for 10 years and has been training Paradiski at Kumbia. He was pleased with her performance on Wednesday. "She has been going well in training but it is hard to get a good idea because it is her first run on a sand track and first start,” he said. 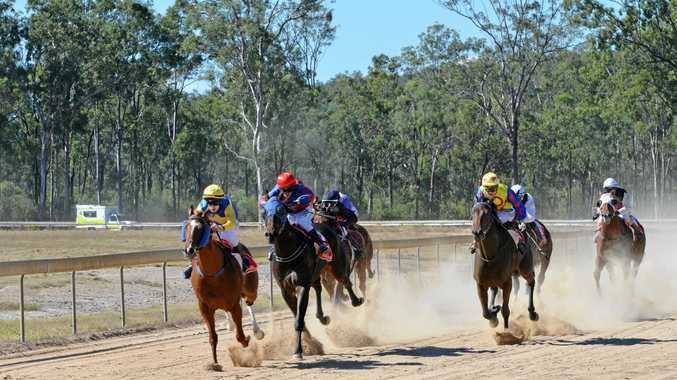 It was a big day of racing at Wondai with capacity fields on the track for the club's annual event.